Micromax has launched the much awaited version of the Canvas. They have named it the Canvas A116 HD. It is priced at Rs 14,499 and will be in the Indian Market from February onward. 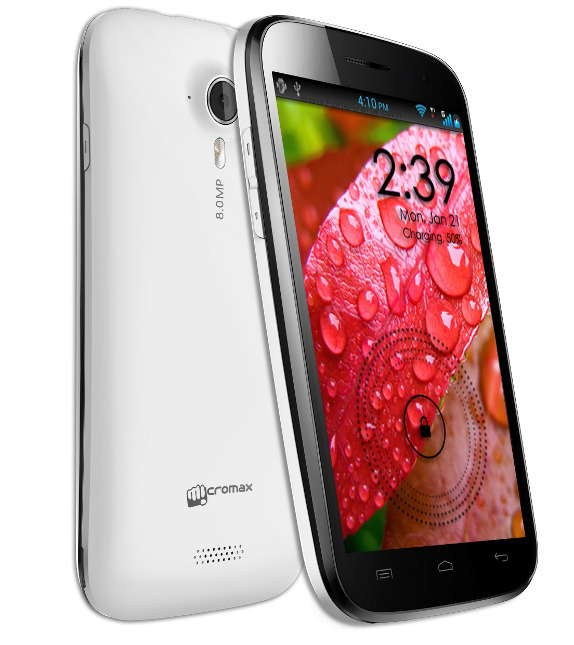 As predicted before Micromax has used a quad - core processor in the Canvas HD. Lets have a look at its specification. Though Micromax has set a price about Rs 15,000, it is believed that like most of the cases it will be sold in the market for a price bracket of Rs 13,000 to Rs 14,000. #Micromax has partnered with MediaTek and we might see more devices coming from Micromax powered by MediaTek processors. This is just a report from the Micromax Conference. I will be updating the article soon. Catch us on our Facebook Page for more details. Tell us about your views and opinions about the new Micromax Smartphone in the comments section below. Hit the share button below and be the first one to tell your friends about the new smartphone from Micromax. 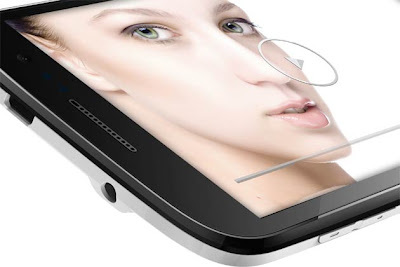 Buy Micromax Canvas A116 HD from Flipkart.